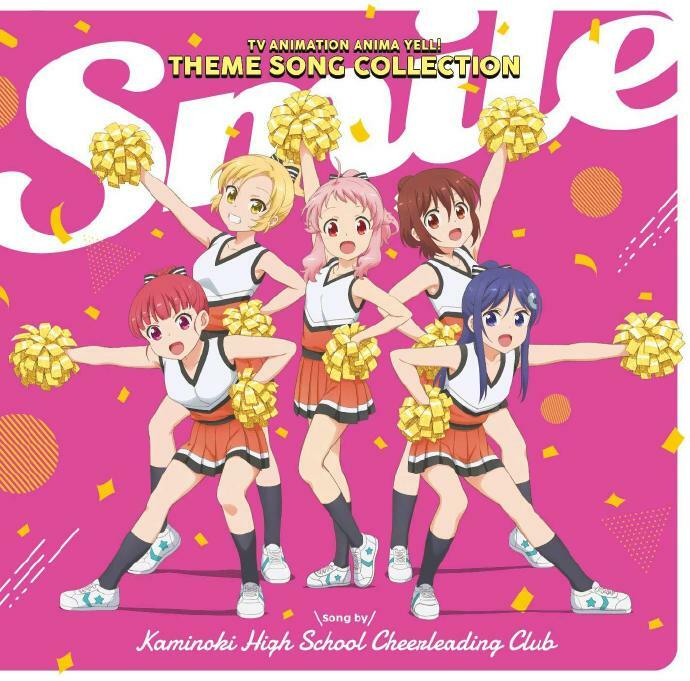 [日文歌词]Anima Yell! OP - ジャンプアップ↑エール! !-萌爱日文歌词 - Powered by Discuz! [日文lrc歌词] [日文歌词]Anima Yell! OP - ジャンプアップ↑エール!! [00:02.66]You never give up! Go fight win! [00:07.17]Jump up cheers! Just do It! [00:52.34]Jump up cheers! Go fight win! [01:19.54]We are Cheers let's go! [02:11.65]Jump up cheers! Go fight win! [02:38.68]We are Cheers let's go! [03:47.82]We are Cheers let's go! GMT+8, 2019-4-19 17:26 , Processed in 0.228255 second(s), 33 queries .